If you garden, you know full well that it's not the carrots you have to look out for when you've got rampaging bunnies in your yard. It's the lettuce and cabbage. Carrots are tucked in the earth, their frondy heads just peaking above the surface. All the juicy stuff is well hidden. But those tender leaves of the cabbage, they are easy pickins for a hungry bunny. And boy, those rascally rabbits sure like their cabbage. 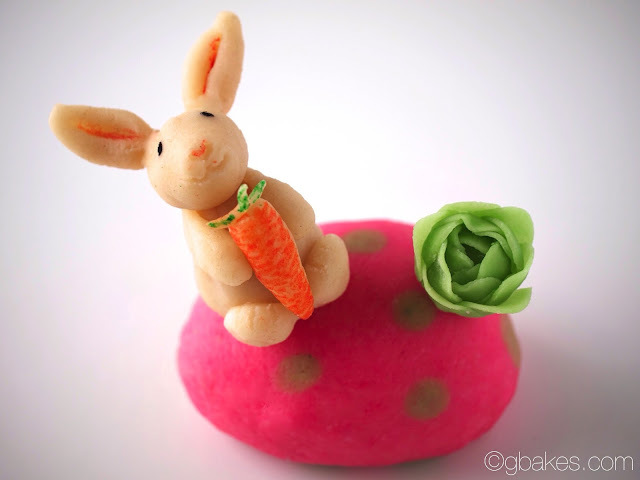 Knowing this, when I was developing this year's Easter dessert, I thought it only right to give my marzipan bunny the things she likes most: carrots AND cabbage. I think you'll enjoy them just as much as she does. Preheat oven to 350ºF. Spray a 9 cavity egg hold with non-stick baker's spray. Set aside. 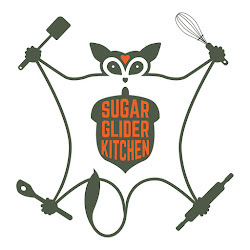 In the bowl of a stand mixer fitted with the whisk attachment, combine the sugar and eggs/egg yolk. Whisk on high for 2 minutes until light and fluffy. In a small bowl, whisk together the flour, baking powder and salt for 30 seconds. Add the flour mixture and whisk to combine. Add the buttermilk, oil and extracts and whisk for about 1 minute until smooth. Fill the egg cavities about 3/4 full. Bake for about 20 minutes or until the cakes spring back when gently poked. Turn out and allow to cool. Continue baking off any extra batter. Once the cakes are cool, freeze the cakes for at least an hour to 2 hours. 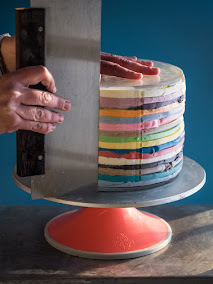 When well frozen, use a serrated knife and trim the cakes if they've risen above the pan line so that two fitted together make a nicely formed single egg. In a small bowl, toss the strawberries and sugar and allow to sit for about 20 minutes to 30 minutes to macerate, until the juices are running and the sugar has melted. Transfer to a food processor and pulse until smooth and then sieve into the bowl of a stand mixer, fitted with the paddle attachment. Add the remaining filling ingredients and mix until smooth. Scoop a small portion of the cake from the eggs (see picture). Fill with strawberry cream and spread a small layer on the remaining underside. Gently press two filled egg halves together. Take 1 ounce of marzipan and knead a small drop of leaf green gel dye into the marzipan. Form a small piece into a ball and then roll out the remaining marzipan very thin. Stamp out six flower shapes and make a small cut between each petal (see picture). Reserve left over green marzipan, covered well with plastic wrap. Place the ball on top of one scored leaf and gently pull the individual leaves up and around the ball. Continue with the remainin "leaves" until the cabbage is complete. Set aside. Take 2 1/2 ounces of marzipan and knead a small drop of pink gel dye into the marzipan. 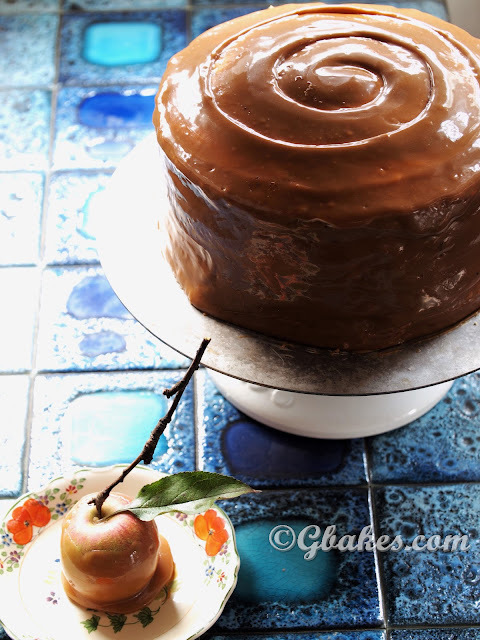 Sprinkle confectioner's sugar on a smooth rolling surface. Roll it out slightly into an egg shape . Take the remaining green marzipan and pinch off small pieces and roll into pea sized pieces. Place the peas onto the slightly rolled out pink piece and gently push into the pink marzipan to flatten. Continue rolling out the pink marzipan until the marzipan drapes over the egg to cover completely. Smooth the marzipan over the egg and tuck under any excess. Set aside. Roll one 1 ounce piece and a 1/2 ounce piece in to small egg shapes. Take the smaller piece and gently scribe a smile and upturned nose into the small pointy end. Make to small divets for eyes. Using a black Gourmet Writer, fill in the "eye" divets with black. Use the pink to make a small pink "nose." Snap a toothpick in half and anchor the head on the "body" by impaling the poor bunny head onto the top of the big egg. Shape two small pieces into "ears" and score a small divet in the middle of each. Use pink Gourmet Writer to shade the middle of each ear. Poke each ear with a small piece of toothpick and fasten them on top of the bunny head. Take to small pieces and shape into small teardrops for arms and slightly larger teardrops for the feet. Adhere the arms and feet to the bunny (clear piping gel helps to keep the appendages on but they'll often stay well enough if you press gently). Take a wee bit of marzipan and shape into a tiny carrot. Use the orange Gourmet Writer to give it a carroty hue. Take tiny pieces of marzipan and roll into a rice shape and tint with the green marker. Gently adhere to the top of the carrot with a toothpick. Insert a toothpick into the bunny's belly with a small portion sticking out and gently press the carrot into the toothpick and gently press the bunny arms closer to the carrot.